Western New York has always been home to Sandy, and provides her with the necessities of life: four seasons, fantastic food, fun things to do and family. 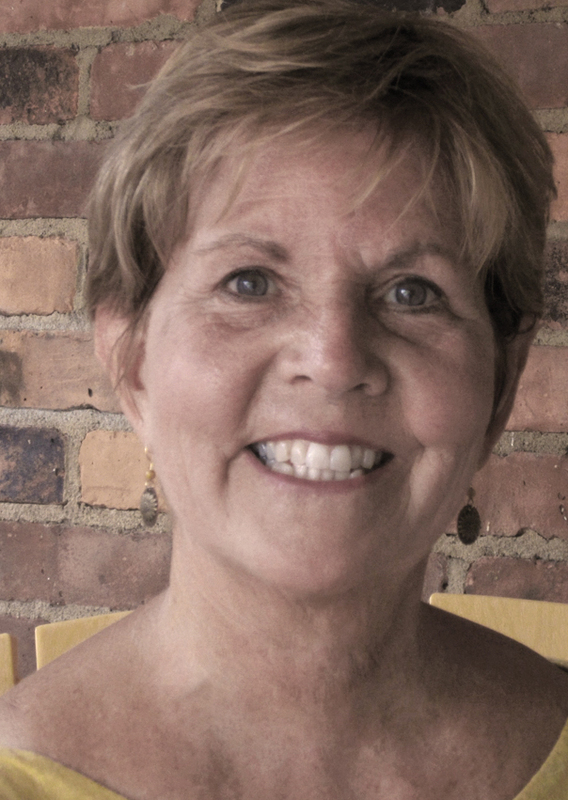 Now that she has retired from her teaching career, Sandy is enjoying traveling with her husband, visiting their five children who are scattered all over, cheering for the Buffalo Bills and the Buffalo Sabres, and writing, writing, writing. Celebrating the simple things in life inspire Sandy to write pieces for the Buffalo News from time to time, and those simple things (which are really the richest) sometimes become books. Friendship seems to be a subject that keeps appearing in her writing. Let’s see … there’s her unusual friendship with a stranger from England, the surprise friendship with the little critters in her yard, and we can’t forget the quite unique friendship that has developed between Sandy and a village of leprechauns. There’s no telling where her crazy life and her love of words – wonderful words, will lead her next!